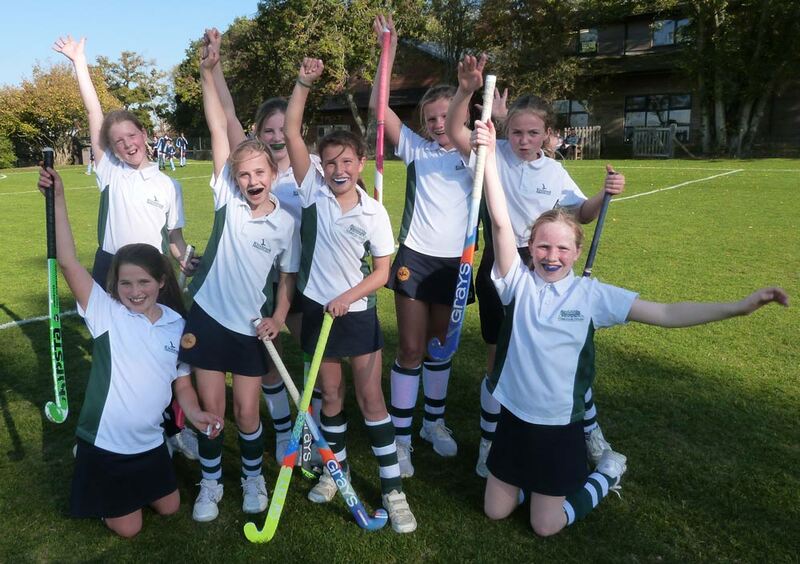 Sport is a vital part of life at our school. Children participate in a variety of team sports as part of the curriculum, including rugby, hockey, netball, football, rounders, cricket, lacrosse, cross country, athletics, swimming, tennis, triathlon, golf and our very own ‘Kiteball’. All children from Reception to Year 6 swim once a week. Sporting fixtures from Year 3 upwards take place on Tuesday and Wednesday afternoons, these are against other preparatory schools encouraging confidence, self-esteem, teamwork, and sportsmanship. Every pupil will get the opportunity to represent us or their group in sport. Our talented and committed sports staff also offer sports clinics and extra 1:1’s to guide our gifted and talented pupils to pursue further sporting success such as district or county honours. We want each pupil to enjoy playing sport and experience many different games. We strive to develop the sporting skills necessary to appreciate the value of ‘sport for life’. Even if your child is not a keen sports person, our strong desire is to help them develop a true love of sport and all its values, that will stay with them for life.